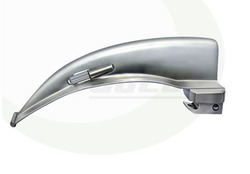 We are one of the Leading Manufacturer and Exporter offering a wide range of Medical Laryngoscopes such as Fiber Optic Laryngoscope, Conventional Laryngoscope, Laryngoscope Accessories/Spares, Handle For Fibre Optic Laryngoscope, and Blades - For Fibre Optic Laryngoscope, Stainless Steel Macintosh Blades and many more items. 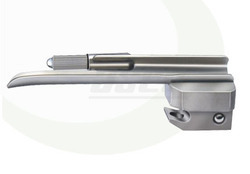 With the active support of our team of experts, we are engaged in offering a huge gamut of Fiber Optic Laryngoscope. 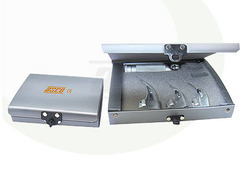 ASCO offers the complete set of fiber optic laryngoscope, anesthetic handles and blades for fiber optic laryngoscope, which are available in safe packaging. 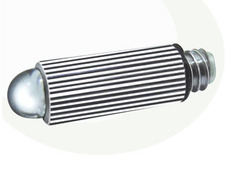 We make use of first grade raw materials that are sourced from reliable vendor base of the industry. 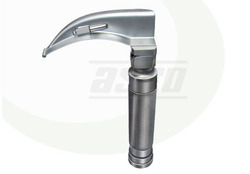 Banking on our enriched industry experience, we are engaged in offering a huge gamut of Conventional Laryngoscope. 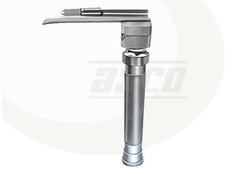 ASCO offers the complete set of conventional laryngoscope, which comprises of conventional laryngoscope with macintosh blades, macintosh blades stainless steel and laryngoscope conventional with miller blades as well as miller blades stainless steel. 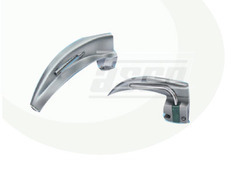 In the wake of the ever rising demand for reliable products, we are engaged in offering a wide assortment of Laryngoscope Accessories/Spares. 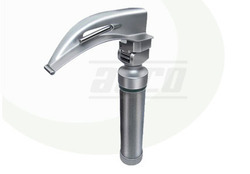 The wide range of laryngoscope accessories and spares comprises handle standard, handle penlite, box with foam for laryngoscope set and lamp/bulb for laryngoscope. These are offered at industry leading price range. 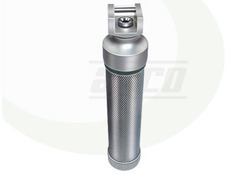 Lamp / Bulb for Laryngoscope offered comprise fiber optic laryngoscope lamp that supports keeping circulated water at low temperatures as well as keeps circulated water in clean state. 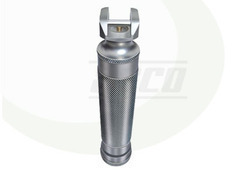 Further, these have superior flash to flash reliability and provides for consistent spectral output. 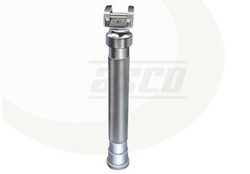 Some of its features include available with several lamp connectors, all lamps coming extensively tested after production for precise functioning standards, long service life, with end wires/without wires options.